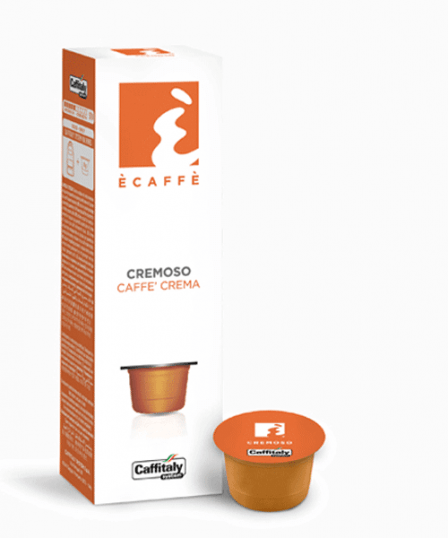 Trend is the entry level coffee capsule machine produced by Caffitaly an Italian company that designed a range of coffee maker and an innovative capsule, leaving nothing to chance. 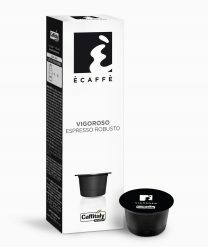 With two innovative filters, designed specially to enhance the extraction of espresso, each capsule is sealed to preserve longer the coffee aroma. 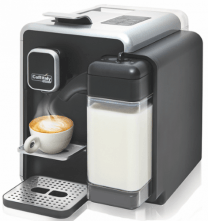 The Trend is fully automatic with three button for Espresso, Long and Filtered coffee. 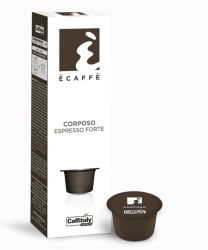 Feature automatic ejection of the used capsules in the apposite container. 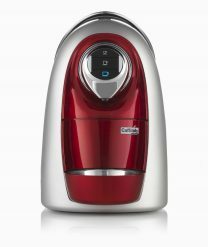 Caffitaly S22 is a fully automatic coffee machine complete with milk frother, with the press of a button it will make a superb cappuccino or any latte drink, hot Choc and tea. 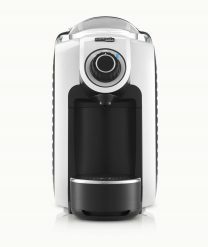 Easy cleaning with the automatic rinse system, the descaling advice will be automatically displayed. 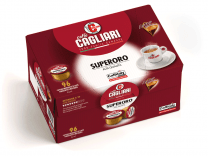 A careful selection of the highest qualities, based on a century long experience with espresso coffee for bars, provides a high quality coffee blend, sweet to the taste, with an intense aroma. 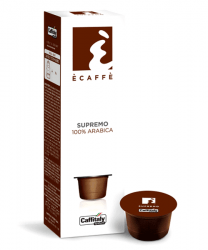 A blend of Arabica from center America and South America with the finest robusta coffees from Africa and India. 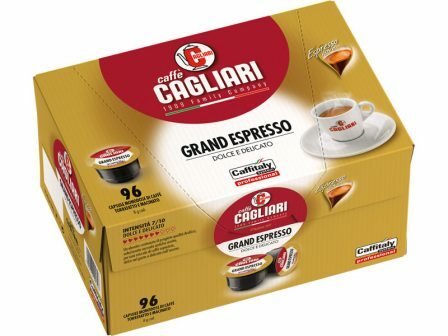 Pleasantly sweet and aromatic, round and enveloping taste that reveals intense flavors of toasted bread, hazelnut and caramel notes. 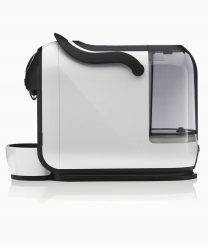 Perfect for Espresso and Cappuccino. 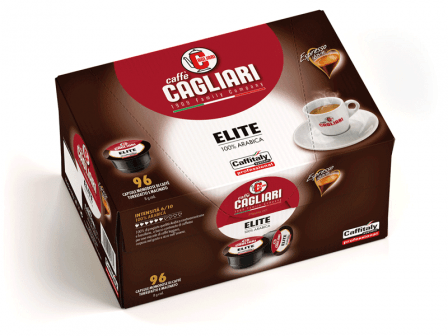 Cagliari Elite, 100% Arabica, superior quality Central American and Brazilian Arabica (Guatemala, Brazil, Colombia, Costarica), with a low caffeine content to give a light blend with a full taste and rich aroma. 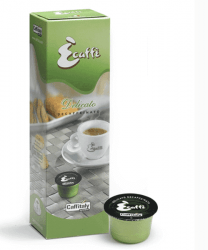 E’caffe Delicato is a decaffeinated espresso with a velvet flavour and a agreeable aromatic scent. The intense Arabica aroma is kept unchanged by the decaff-process. Ideal to drink as an espresso or short cafe crema.